Are you looking for the best batteries for inverter that will last you for up to 5 years but you don't know where to start from? Then you are obviously in the right place where you can buy the best inverter battery in nigeria and inverter battery price in lagos at an affordable rate. At Solaroid Energy, we have extensive collections of inverter batteries price list from various vendors like Luminous, Sukam, Ritar, Dekar and so on. 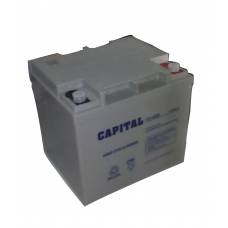 Looking for the best inverter battery in Nigeria? Then look no further than Solaroid Energy to get the best inverter battery in Nigeria as well as affordable prices of inverter batteries in Nigeria. Solaroid Energy offers some of the best quality inverter batteries price list in Nigeria and inverter battery price in Lagos. Our solar battery price in Nigeria and all the prices of inverter batteries in Nigeria displayed on our website are low priced and dynamic. And we also have varied prices of inverter batteries in Nigeria and some of the Best Batteries for Inverter you won’t find elsewhere. 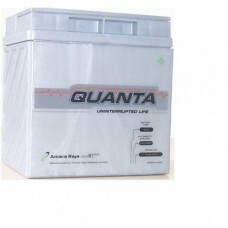 We do not only consider cost solar batteries while fixing our prices of inverter batteries in Nigeria, We also ensure that quality is not compromised by offering you best inverter battery in Nigeria from trusted and tested brands only. Our solar battery price in Nigeria comes with one year warranty. The solar batteries displayed on our website are built by the manufactures to last for more than 5 years and still function at optimum levels. 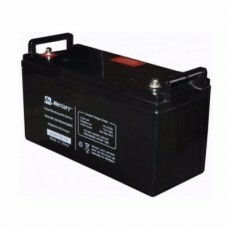 Our inverter batteries price list in Nigeria are flexible and we respond to complaints if and when they arise. Our customers are our primary concern when it comes to all best inverter battery brand included on our inverter batteries price list. Solaroid Energy inverter batteries price list in Nigeria come in different grades and prices for different kinds of customers. Our inverters come in different amperage, for big and small installations. As premium solar panel vendors we offer wholesale and retail services to our clients and are open to price adjustments for those buying in large quantities as well clients who are repeat customers. We also have a reward plan in place for referrals and so on. Take advantage of our inverter prices in Nigeria and place your order from our extensive selection of tested and trusted solar panel brands. 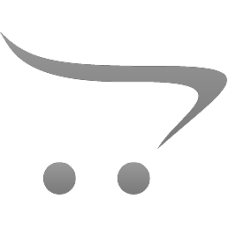 You can order online from our E-Store and pay on delivery. n renewable energy systems, deep cycle batteries provide the energy storage for your system. Unlike your car battery, deep cycle batteries that are used in renewable energy applications are meant to be discharged and recharged (cycled) repeatedly. To maintain healthy batteries and prolong battery life, most manufacturers suggest limiting the depth of discharge to about 20%. (That means the deep cycle batteries will be at 80% capacity or better.) 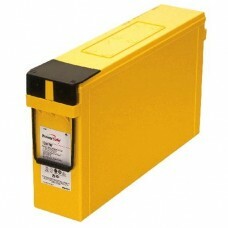 At the very least, do not allow the batteries to be discharged below 50% Depth of Discharge (DOD). Often an inverter will have a Low Voltage Disconnect feature that will disconnect loads at a given set point. Low voltage alarms can provide audible warnings as well. Ammeters, Voltmeters, Battery Monitors can help better maintain deep cycle battery health and provide statistics about the overall health of the system. 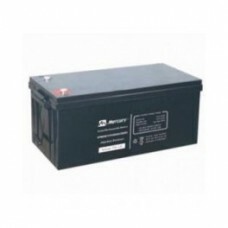 Maintenance Free Deep Cycle BatteryCapacity: 200AH (12V)UPStar BMF1209DOther Features:Sealed Mainten.. 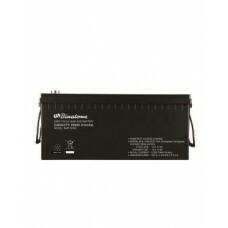 This 40Ah battery is a 12V battery that is used to power a UPS and other home appliances. This 40Ah .. 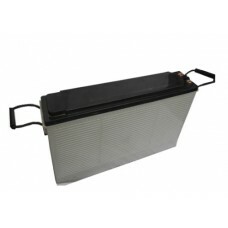 The 40Ah / 12V Gaston GT12-40 AGM sealed maintenance-free battery maintains the rugged construction .. 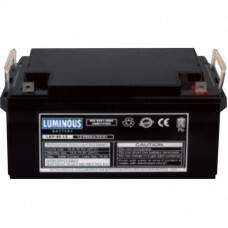 Looking for the best Luminous Battery 100AH price? The look no further than the Solaroid Energ.. 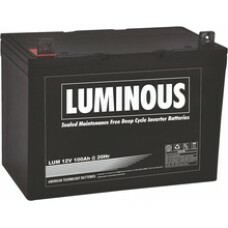 If you believe it's time to switch from a conventional battery to a an affordable battery that offer..
Luminous inverter batteries stand as one of the most trusted solar battery brands in Nigeria when it.. 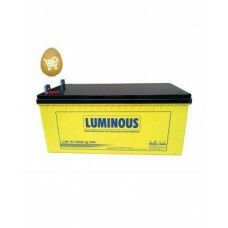 If you have been searching for a luminous 150AH tubular battery price that can last you fo.. 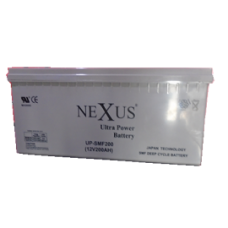 This Overview of Mercury 12V, 200AH Deep Cycle Inverter Battery is specially designed for optimum pe..
Neuxs 200AH 12V Battery is all you need if you have been searching for a reliable and durable deep c..
Telecom batteries in Nigeria are one of those inverter batteries that have been proven by solar inst..
For 100Ah 12V deep discharge sealed maintenance free battery, shouldn't you go with a trusted brand ..
We introduce the 130Ah / 12V Amaron Quanta SMF AGM battery for any standby power application. .. 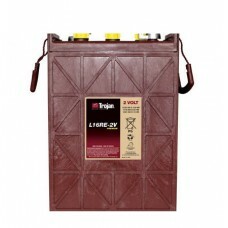 Solar series batteries with valve regulated lead acid use particular alloy and material technology d.. 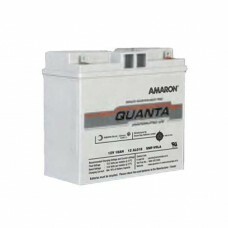 The Amaron Quanta battery brand offers a range of battery capacities to meet every possible standby .. 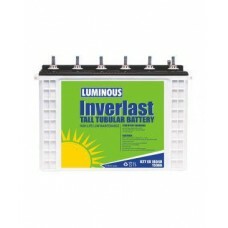 If you are tired of buying low quality inverter batteries in Nigeria, then it might be the right tim..